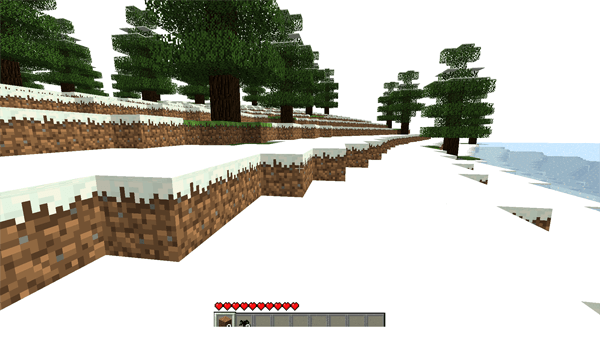 I miss the old days of Minecraft, when it was a simple game. It was nearly perfect. Most of what Mojang has added since beta 1.7.3 is fluff, life support for a game that was "done" years ago. This is my attempt to get back to the original spirit of Minecraft, before there were things like the End, or all-in-one redstone devices, or village gift shops. A simple sandbox where you can build and explore and fight with your friends. I miss that.